Agricultural and Biosystems Engineering Alumni CoE News Department News Research agricultural engineering ASABE Carl Bern Charles Sukup NAE National Academy of Engineering Steve Mickelson Sukup Manufacturing Co.
Charles E. Sukup, an Iowa State University agricultural engineering alumnus, was inducted into the National Academy of Engineering on Sept. 30 at the NAE’s annual meeting in Washington, D.C. He is one of 83 new members and 16 foreign members elected in 2018. There are currently 2,293 members of the NAE. Election into the NAE is considered the highest professional distinction accorded an engineer. Sukup was elected for his contributions to the design and manufacturing of agricultural equipment for grain handling and storage. Sukup is president of Sukup Manufacturing Co. located in Sheffield, Iowa. Sukup Manufacturing is the world’s largest family-owned manufacturer of grain bins, dryers, material handling equipment, and pre-engineered metal buildings. Sukup became president of the company in 1995. His father, Eugene, founded the company in 1963. Company sales have increased by a factor of ten since Charles became president. The company has added portable grain dryers, grain bins for farm and commercial storage, material handling equipment including bucket elevators and conveyors, and pre-engineered steel buildings to their product line. Sukup became the first degreed engineer of his family and the company when he completed his B.S. in agricultural engineering in 1976 from Iowa State University. 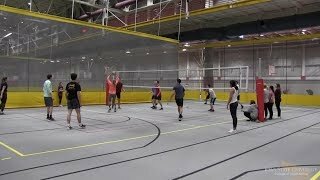 He returned to Iowa State to complete his M.S. in agricultural engineering in 1982. After earning his degrees, Sukup returned to the family business and designed in-bin drying equipment, including lines of centrifugal and axial grain drying fans and heaters utilizing a custom-built air flow testing tunnel. He holds 12 patents and has been highly influential as past president and current Fellow in the American Society of Agricultural and Biological Engineers (ASABE). 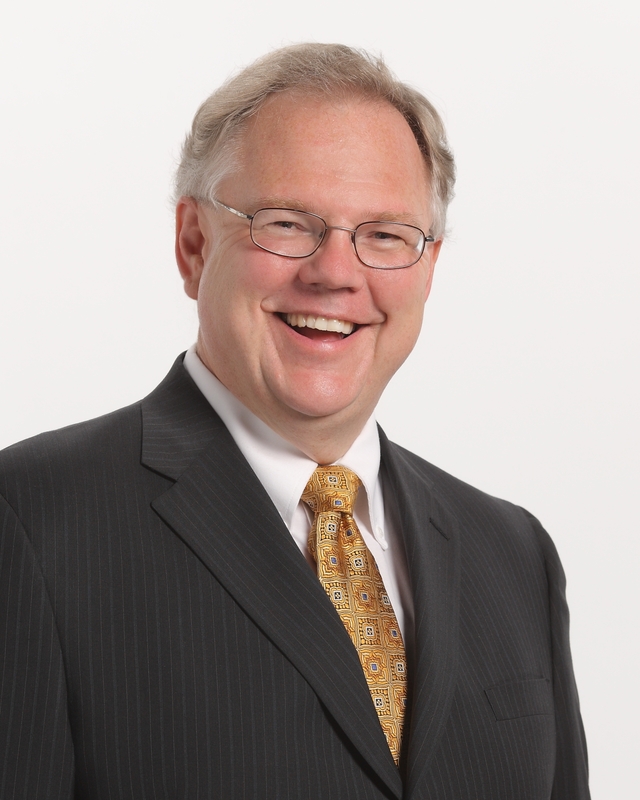 He continues to serve in leadership roles at the national, state, and local level. 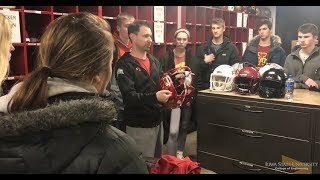 The Sukup family have been generous contributors to Iowa State University. Sukup Hall, home to the Department of Agricultural and Biosystems Engineering and the adjacent Sukup Atrium, is named in honor of Sukup Manufacturing Co. Charles Sukup serves on the College of Agriculture and Life Sciences Advisory Council and the Foundation Board of Governors, and he was a former member of the Agricultural and Biosystems Engineering Advisory Committee. Sukup received the Iowa State University College of Engineering Anson Marston Medal in 2011 and the Iowa State University George Washington Carver Distinguished Service Award in 2009. “We were thrilled when we heard about the induction. This is a great event all around. 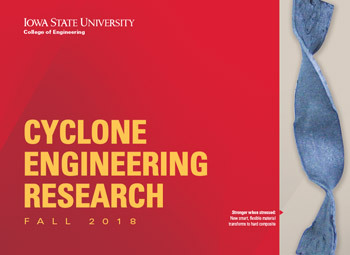 It is a huge honor for the university to have such a valued alum recognized,” said Carl Bern, University Professor of agricultural and biosystems engineering and Sukup’s academic advisor during his Iowa State student career. 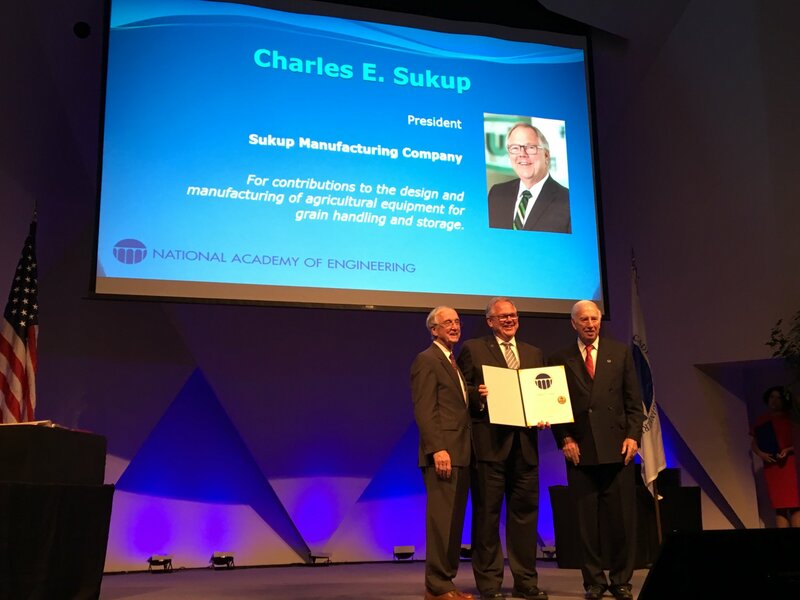 “All of us in the Department of Agricultural and Biosystems Engineering are ecstatic about Charles Sukup’s election into the NAE. Charles is very deserving of this honor because of his engineering impact on grain handling and storage equipment world-wide! As an alumnus of ABE, he has made our department very proud of his accomplishments,” said Steve Mickelson, chair of agricultural and biosystems engineering and Charles R. and Jane F. Olsen Professor in Engineering. A list of the newly elected members and foreign members follows, with their primary affiliations at the time of election and a brief statement of their principal engineering accomplishments can be found here.